Sir Thomas Boteler Church of England High School » Our Amazing Archers! Report from January: For the first time ever two separate rounds were shot by the archers. 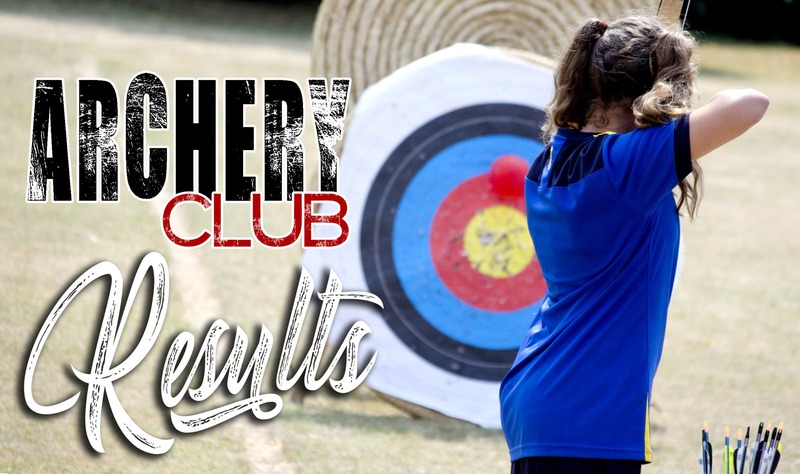 Eliza Fox shot and scored the first ever Portsmouth round at Sir Thomas Boteler Church of England High School (5 dozen arrows on a 60cm target) and the rest of the archers shot the 252 round (3 dozen arrows on a 122cm target, 252 points or more to qualify). Josh Savage has qualified for his 252 badge after shooting his 2nd qualifying score. 5th December… 256. 23rd January… 266. Josh will now join the ranks of the elite archers shooting the Portsmouth round from now on. An outstanding effort young man, well done! Eliza Fox : 23rd January a score of 318 ex 600. Eliza has qualified for her 300 points portsmouth badge and only just missed the 325 badge too by 7 points. Superb shooting from Eliza! Lewis Rea: 23rd January with a score of 237 ex 324. Just missed out on his first qualifying score for the 252 round. Well done Lewis. Cody Knight: 23rd January on his first ever scoring round shooting the 252 round. Shot a very credible 100 ex 324. Caitlin Arnold: 23rd January on her first ever scoring round and first time at 20 yards. Shot a brilliant 98 ex 324. Nic Joice: 23rd January on his first time shooting a scoring round and shooting at 20 yards with a brilliant 94 ex 324.